Saturday on June 18, Sycamore Hill Gardens will be open from 11-4 for the CNY Land Trust Summer Solstice Garden Tour and Plant Sale. This is a wonderful family-friendly event with a lot of extras. 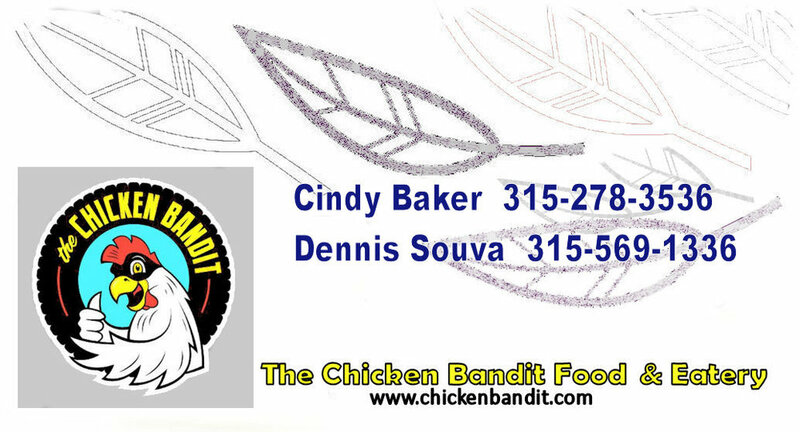 The Chicken Bandit Food Truck & Eatery will be there serving up it's award winning food!